The following description can be used for press releases, websites, etc. Just cut and paste.  Arts for Learning Connecticut has provided teaching artists workshops and residencies and performances in Connecticut for school children and families since 1979. AFLCT is the largest single provider of arts in education programs in Connecticut’s schools today, providing dance, storytelling, music, visual arts, digital arts and theater programs to children in schools, libraries and community centers in the form of assembly performances, workshops and residencies. The organization’s mission is to engage participants of all ages and abilities in learning through the arts. [Town]: On [date], the [school] will provide a unique educational performing arts event with [name of artist]. This program is presented under the auspices of Arts for Learning Connecticut. Funding for this program comes from a number of sources, including grant funding, the school or its parent group. This engaging program [excerpt text from AFLCT website program description]. Have questions? Want to let us know you’ve placed and article?